Caribbean Cookers | Probably the best BBQ's in the world. 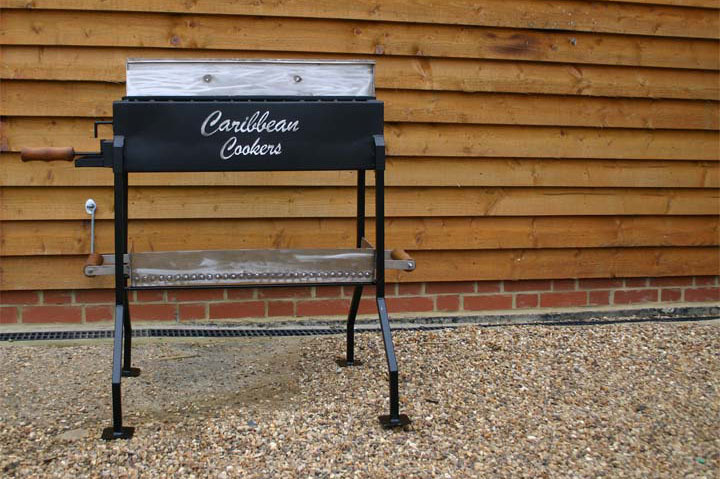 Caribbean Cookers and Peart BBQs’ are a range of hand built 100% stainless steel barbecues. 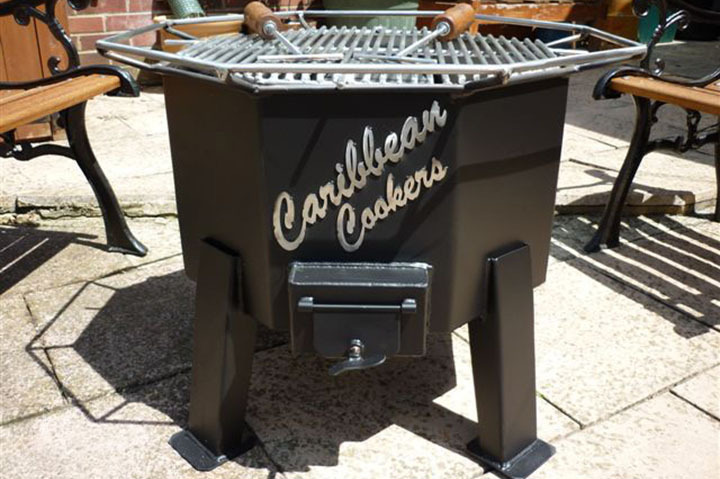 The famous Caribbean Cooker branded models have close-able lids, the Peart BBQs have open tops but all models from both ranges share the same hand built features, all 100% stainless steel and built to last a lifetime. 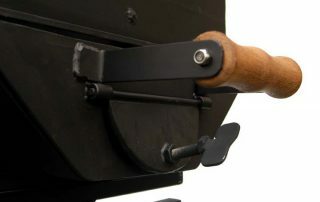 The Caribbean Cooker range come with lids that can be closed to allow slow roasting of large joints of meat or just as a means of better controlling the heat. 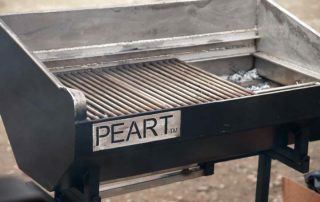 The Peart BBQ range of open top models have been specially developed in conjunction with Jamie Oliver who uses the ‘Long Box’ for an innovative new way of cooking. 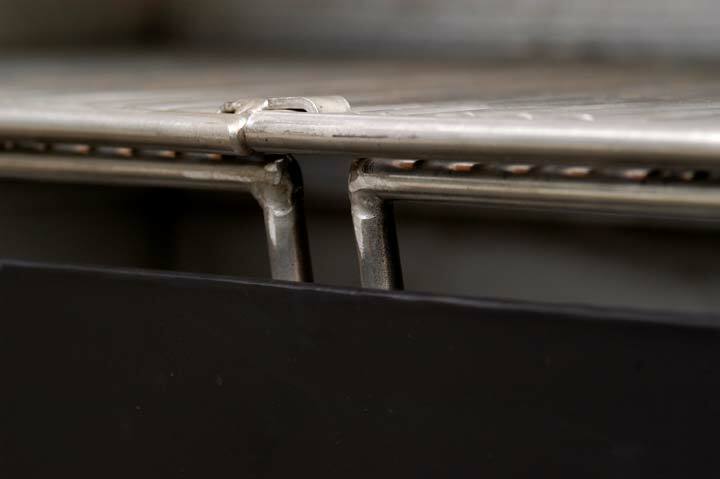 All of the production models in the range are made to the same exacting standards and share broadly the same features. 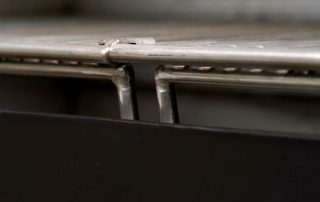 The only real difference between each model is the size of the cooking area, the weight of the stainless steel used in construction, and of course whether the particular model has a lid or not. Whether you are cooking in a commercial environment, at home for you and your partner or for a large party, you should find a model in the range that suits your requirements. If you don’t, we can make a bespoke model to order. 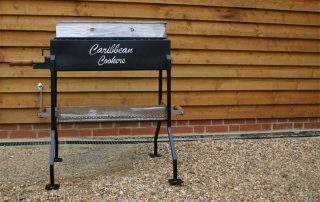 Mick Peart, creator of Caribbean Cookers and the PEART BBQ. On holiday in March 1996 at Negril, Jamaica, Mick Peart met Trevor Myrie and his son Megal. On the beach at Sun Set bar they stood cooking chicken on a grill made from an old oil drum. Although the drum worked well and cooked great food the traditional life span of these drums is only 1 year. A year went by and in March 1997 another meeting was organised. Trevor’s oil drum by this time was full of holes and rust. It was then that Mick decided to make an alternative that would last, Mick knew that the only material that would do the job was stainless steel. 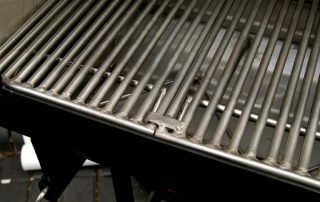 In 1998 a fully stainless steel barbecue cooker arrived at Montego Bay and Trevor and Mick collected it together from the docks. The cooker is still in regular use most days with no sign of wear. 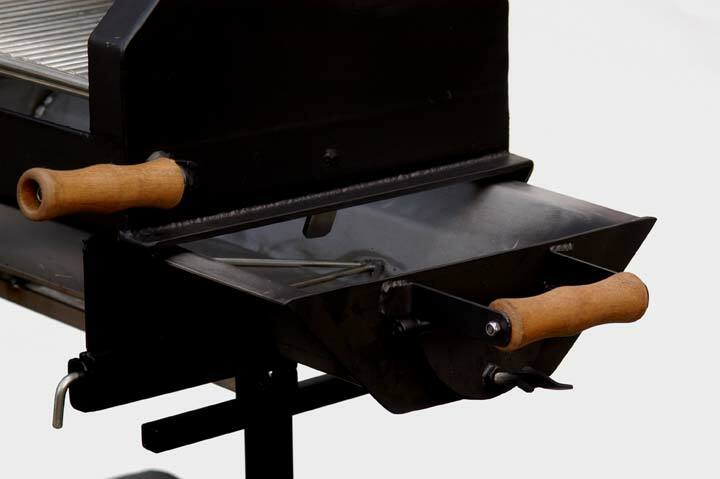 This was the start of Caribbean Cookers for home and commercial use, and Peart BBQs, as well as the original Caribbean Cookers are now available to all. Unlike many other barbecues, the Peart models can be left outside all year round, instantly ready for use should an unexpected sunny day materialize. 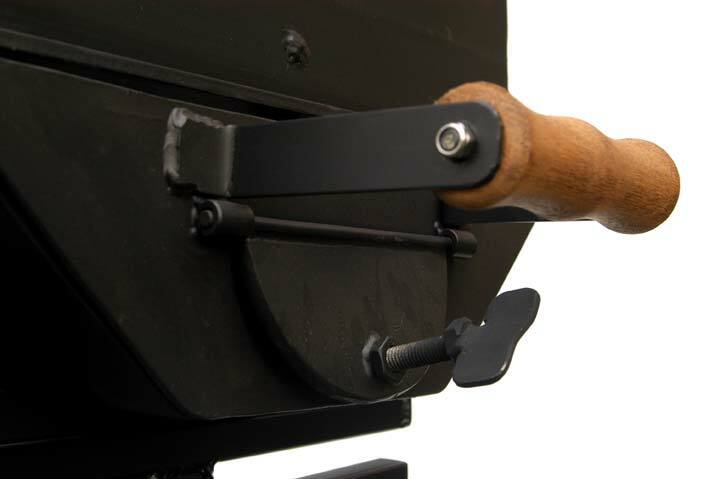 With a Peart barbecue you need never miss the opportunity of an enjoyable British cook up again. 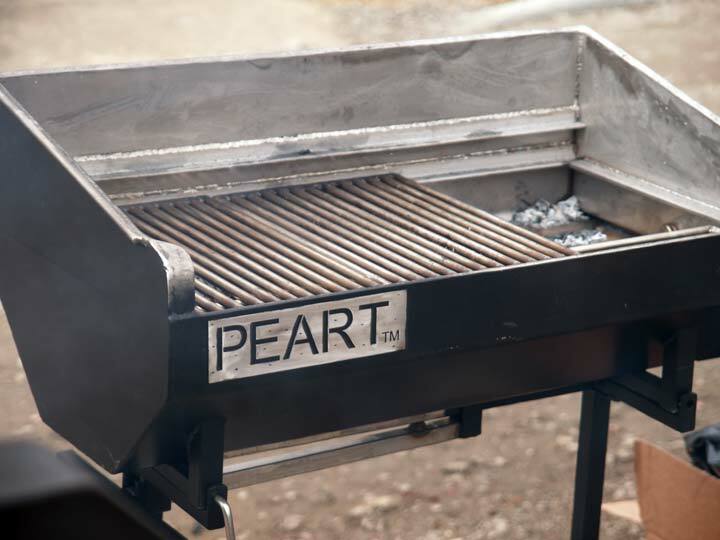 The story behind Jamie Oliver and the PEART BBQ. 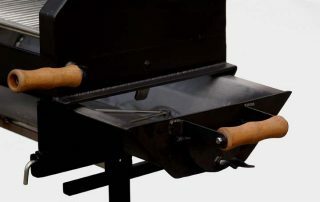 It was a bit of luck really, back in the summer of 2004 Jamie got to hear about Peart BBQs, through a friend of a friend who knew someone who worked with someone else … Anyway it transpired that Jamie was interested enough to try one of the barbecues. He fell in love with them straight away and ordered a couple for his students at Restaurant Fifteen to experiment with. Later that year we got a call from Jamie wanting several to give as Christmas presents. 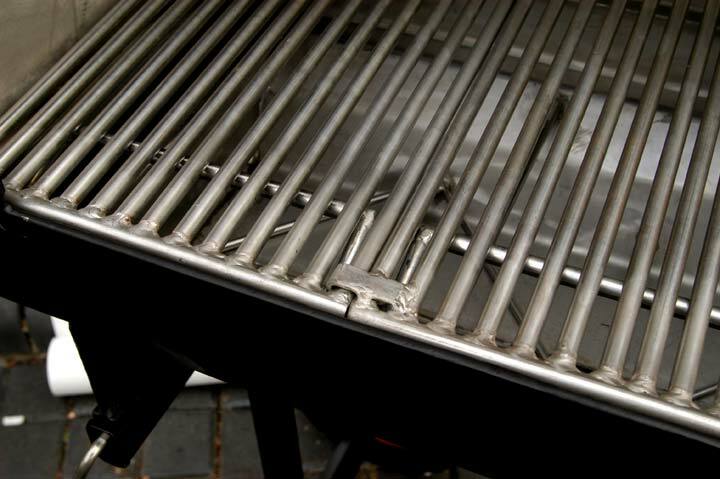 A little time passed and we got another call from Jamie, he asked if we thought it would be possible to incorporate a Peart BBQ into a trailer that could be towed behind a VW camper van and effectively be a mobile kitchen. 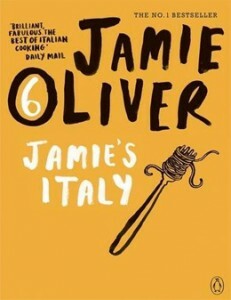 We said yes of course and in fact ended up making the complete trailer which was used in Jamie’s TV show ‘Jamie’s Italy’. 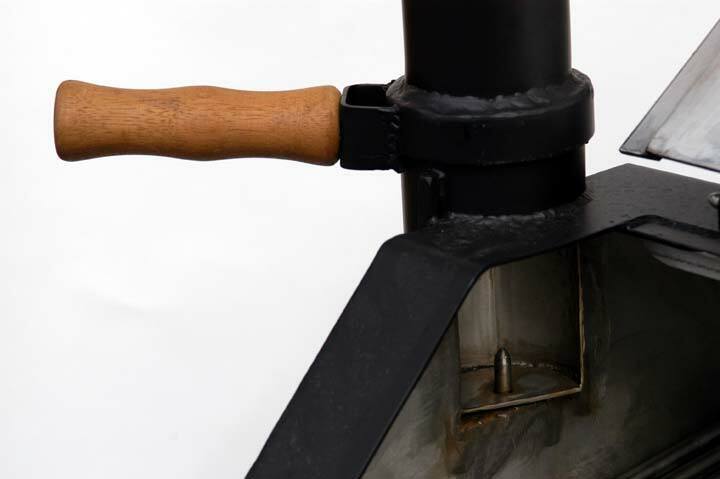 The relationship with Jamie continues to grow and new products are now heavily influenced by Jamie and other professional chefs’ specific requirements. 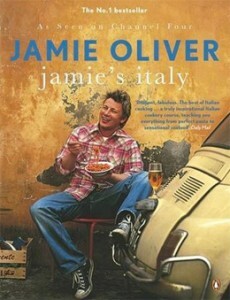 You can order Jamie’s book and see the Caribbean Cooker featured at www.amazon.co.uk or click the links below.